История: Development began around 1967. Final model approved 1975. Around 1980 it was decided to produce it in a camouflage pattern. 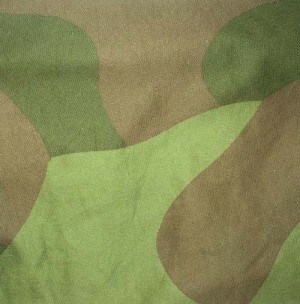 Использование: Used by the Norwegian armed forces. Дополнительная информация: This uniform is designated "Feltantrekk" ("field dress") when worn with plain green trousers. The national flag of Norway is only worn on the right shoulder "backwards" (unfortunately it has been removed from this specimen).